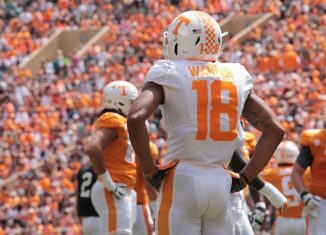 Tennessee junior safety Nigel Warrior was named to the preseason watch list for the annual Bednarik Award. 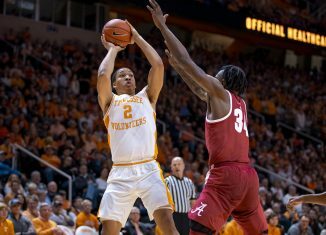 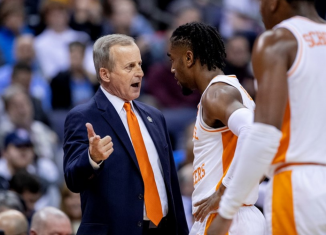 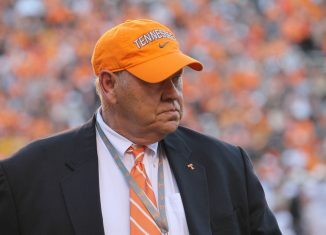 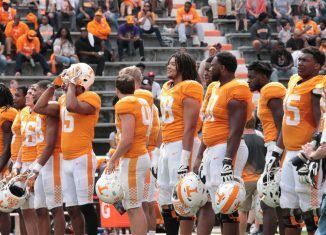 The Vols' roster has been officially updated at SEC Media Days, and the new roster shows some impressive gains and changes across the board. 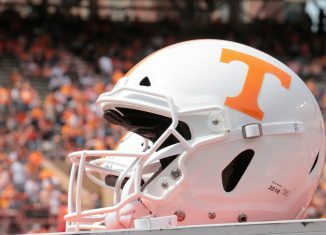 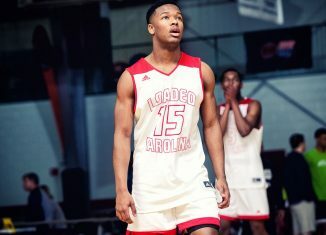 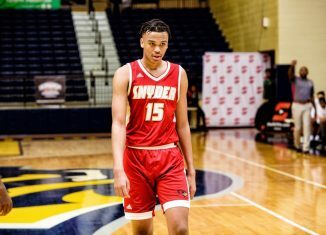 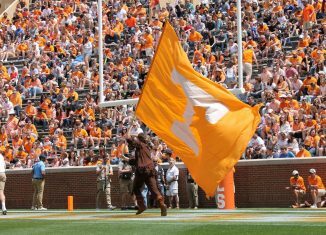 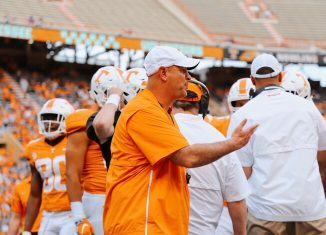 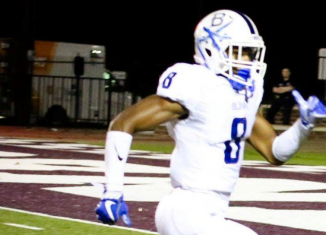 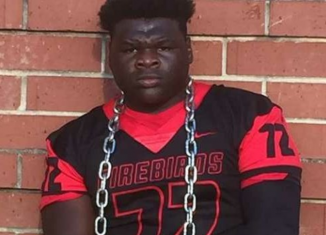 The Vols landed a commitment from Elijah Simmons, a huge defensive tackle from Nashville, in the 2019 class on Monday afternoon. 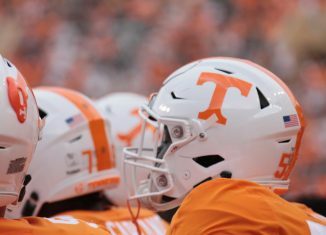 Tennessee defensive lineman Ryan Thaxton was arrested and charged on Sunday after a "domestic disturbance" according to police records. 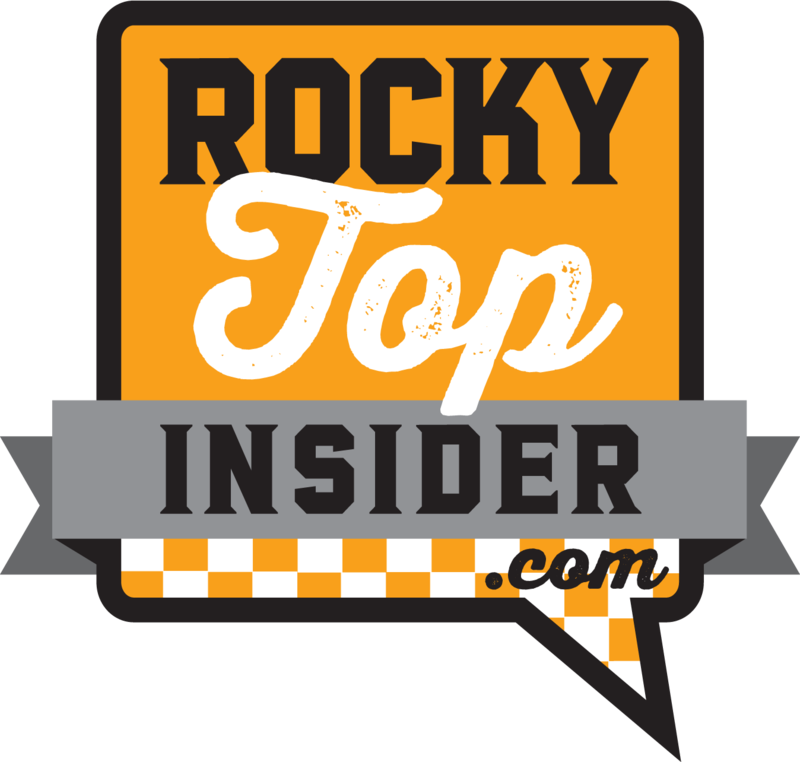 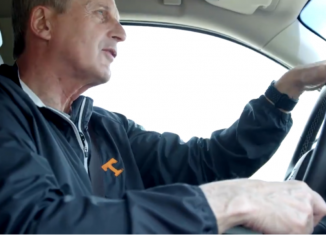 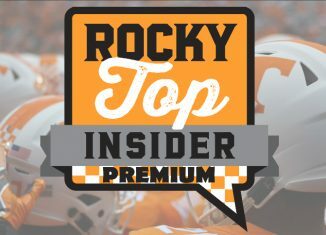 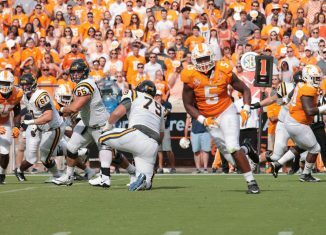 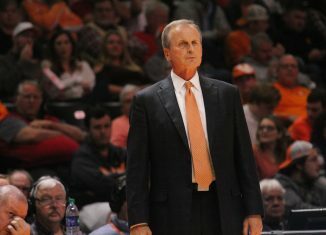 Rocky Top Insider is happy to announce the launch of our new content creation service, RTI Premium! 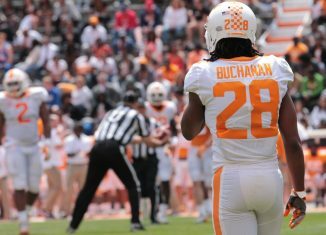 Our fall camp position preview series continues by looking at the unit with arguably the most question marks on the Vols' roster: The cornerbacks.